As everyone who has ever worn the uniform knows, military service comes with real challenges and sacrifices, both for service members and their families. It also comes with some unique rewards, and the ability to qualify for a VA loan when you’re buying a home is one of the most valuable benefits you’ve earned through your service. Not every lender is equally experienced in working in the VA loan process or working with active duty or veteran military clients, however, so there are some important questions you should know to ask when you are in the market for a VA loan. 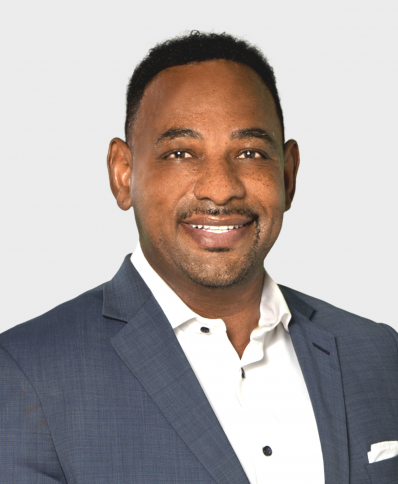 As the buyer, you must meet some stringent qualifications to get a mortgage; it’s fair to expect your lender to also meet a high standard to earn your business. Always ask how many VA loans the lender has processed, and how many they handle in an average month. 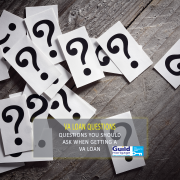 The answer to this question will help you determine how seamless the VA loan process will be.The less experience the lender has in this specialized niche of the mortgage industry, the greater chance for unanticipated problems or errors. 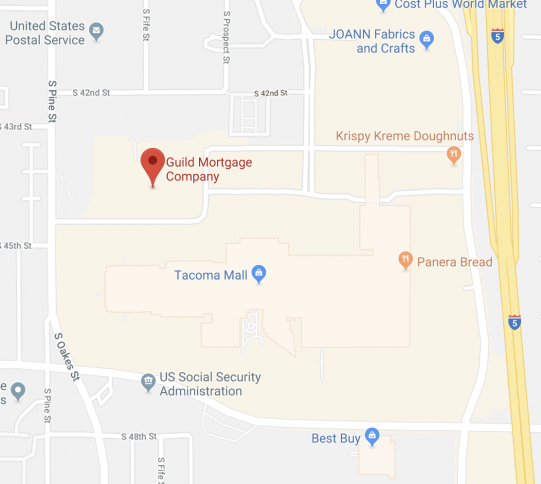 In a community with a large military population, a lender should be able to show a record of closing at least 5-7 VA loans a month, but more is better. Over the past year the Fornerette Team has processed an average of 14 VA loans each month. That’s the sort of professional experience you want in your lender. Ask about VA origination fees and discount points. 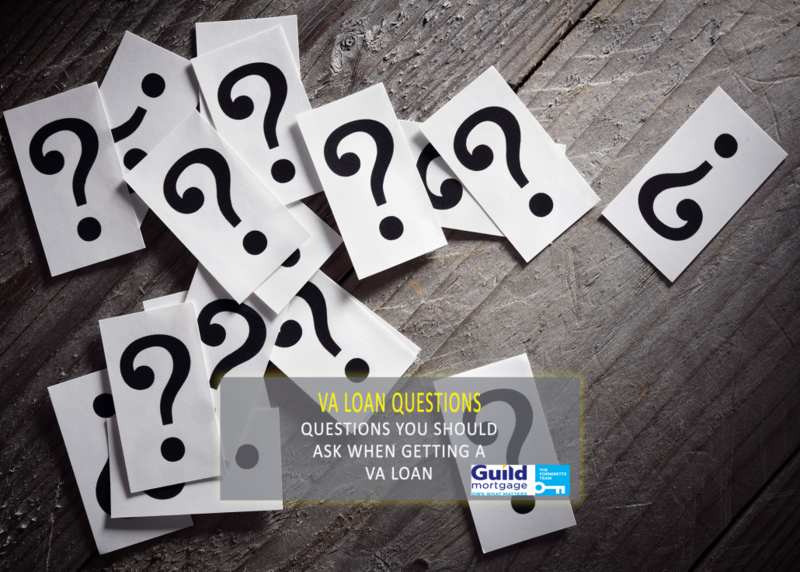 This question will help you tremendously in the VA loan process. Not all lenders use the same terminology, so be sure to inquire if there are any origination fees and what those are for. Fees can be perfectly legitimate, but you need to know what each one is for. Discount points can seem like a good idea if they lower your interest rate, but most military homebuyers expect to relocate frequently and will sell or refinance the house in just few years, so there’s often not much reason to pay them if you don’t have to. Everyone has a different definition of how much communication is “enough,” so be sure that you and your lender are on the same page about this. This is particularly important for active duty homebuyers, since you may very well be purchasing a home in preparation for an impending PCS move, and you might still be a thousand miles away while you’re working through the prequal process, doing the paperwork, and closing on the new house. You’re going to have questions (probably a great many of them), and there is going to be a lot of information flying back and forth. It’s unrealistic to expect your lender to sit by the phone waiting just in case you happen to call, but you should be able to depend on getting a prompt reply whenever you leave a voicemail or send an email. Make your expectations clear early in the business relationship, because this can help to avoid unnecessary stress later. When you apply for a home loan, you’re required to disclose vital personal information and financial records (your entire life history, basically), so ask your lender what sort of security protocols they have in place to facilitate the secure transmittal of your data. Military service members are familiar with the strict requirements that come with handling classified materials, and your lender should treat your personal information just as carefully. If they do not have a system in place that allows you to securely upload and transmit your information, treat that as a red flag. Wire transfer fraud and identity theft are growing concerns in the digital age, and your lender should respect your need to protect your information as you go through the home buying process. Asking a few well-informed questions will go a long way to helping you not just find the best loan, but also help you find the right lender who can partner with you to make the purchase of your new home a positive, exciting process that eases your family’s transition into a new assignment.